Synopsis: An Indian Journalist in Switzerland travels all the way back to India with a 'mystery' illness. But little did he know that it was the beginning of an outbreak! 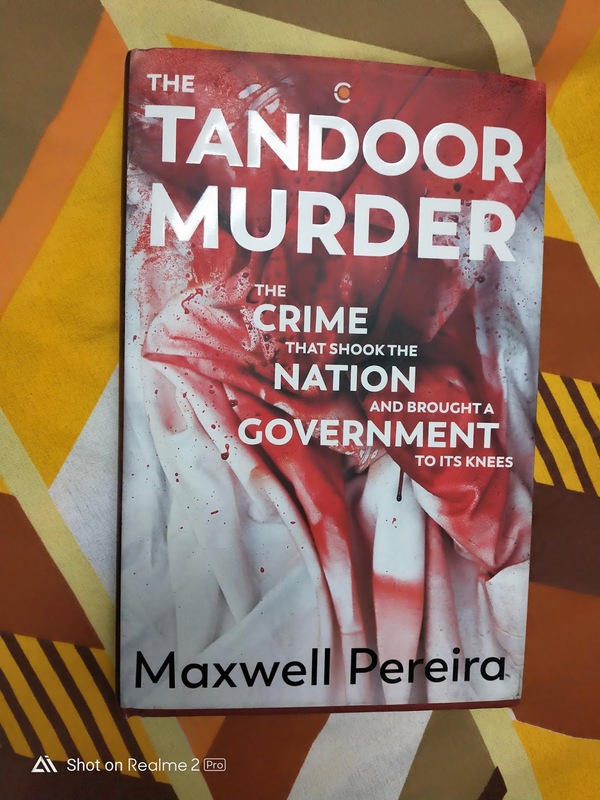 In Tandoor Murder, Maxwell Periera gives a detailed account of this 'crime of passion' and also reconstructs the entire chain of events of the same. An upcoming politician (Sushil Kumar) from the ruling party has a secret love-life (marital life) ,suspects his lover (wife) of infidelity, murders her in a fit of rage only to realize later that he has no means to dispose off the corpse.The cunning manipulator that he is, decides to burn it off in the Tandoor of the restaurant that he owns, with the help of his aid, Keshav. 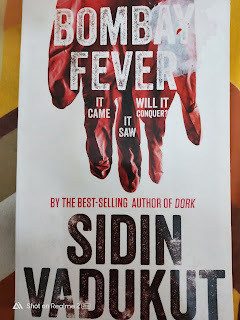 The plan goes awry due to the inadvertent interference by a smart, diligent police constable (Kunju) and from then starts Sushil Kumar's run for cover.How the investigation team nabs him and brings him to the books is what the book is all about.The investigation and the trial process over the years is painstackingly written with great deal of detail and the reader almost feels that he is in the middle of the investigation process. The language is pretty simple and Maxwell Periera hasn't gone overboard with his writing. Though he has touched upon a similar case (the infanous Priyadarshini Mattoo Murder Case) and the double standards of the media in one of the closing chapters, the book more or less focuses solely on the Tandoor Case. The book never becomes a boring read and this work of Non Fiction is undoubtedly one of the better books from India this year. Verdict: I'm giving the book a 3.5 out of 5. I have watched only one or two rajini movies but having stayed in South for sone years I have heard and seen the craze and love people have for him and his movies. Most of bollywood stars too have their share of fandom but the respect and loyalty Rajini fans shower on him is unparalleled. So when a book is written on a fan , it is both a reflection on the star and also his influence on a life so far different and seat from his world. That's a story this book delivered with such a charm that it's so endearing through out. I did not feel outside my comfort at all even if the story was in a remote village or talked of movies I have no clue of. 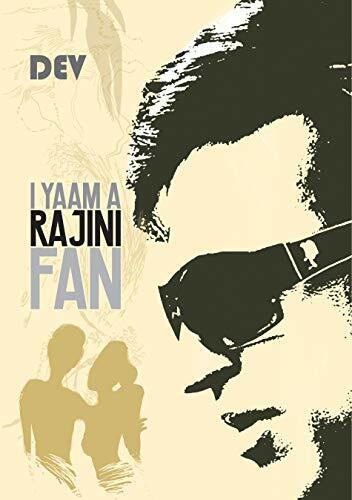 I felt the elation , love , disappointment and the way it felt like magic and cosmic connection with Rajini for the central character. It made me think of the movies I count as milestones in my life. No Indian is without his share of love for its movie stars. That is the reason most of the readers would be able to instantly like and relate to the book. In the mix of Rajini movies and life in Tamil Nadu generally , the book has covered the life of a regular boy growing through school , crushes, wins , losses and learning to survive in life. This is a everyday tale sung so beautifully. Simple writing and good editing makes the story flow smoothly. I totally enjoyed this book.